In the recent times, we have seen a trend of new technologies in the Fintech. To keep up with these, various Fintech Events 2017 are organized across the globe from Asia to America and Europe to Australia and Africa. Let’s take a look at some of the top Fintech events of the world handpicked for you by Habile Technologies. The Blockchain Africa Conference 2017 is bringing together a range of professionals and experts with the exciting opportunities, possibilities and challenges in innovation as well as disruption which can be utilized in Africa. Some of the largest corporations across the globe will be participating in this blockchain conference since this technology can help them improve services, products and systems for their organization. LendIt USA, is one of the biggest events in Lending as well as Fintech and this year it will be held in New York. This will be a platform expecting over 5000 attendees, 2400 companies, 1000 investors, 350 leaders from over 40 plus countries to share ideas in the lending as well as Fintech. 11 February and 7 March 2017, the cost will be $ 2995. 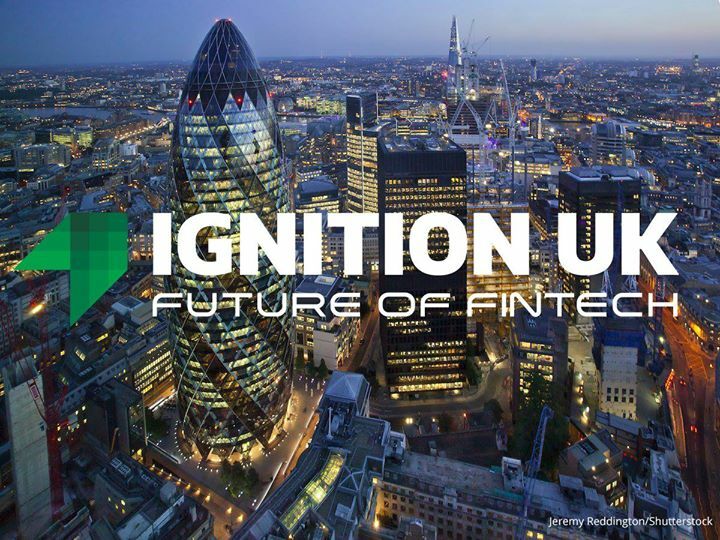 Ignition UK – Future of Fintech, London – U.K. Anyone from banking, insurance, wealth management or payments background will find this event very useful as this is focused on technological advancements in the financial industry and deep insights into the money world, disruption areas and highlights on new organizations. Ignition UK will bring in over 300 investors, finance executives, entrepreneurs and speakers from across the globe on one stage. Note: The tickets to this event are not refundable. The Future of Digital Banking event will bring in over 150 banking professionals from Asia Pacific and other areas. Entrepreneurs, startups and key leaders will understand the recent technological developments in the industry and how it can affect their organization’s future with insights on digital banking and modern innovations. Standard Ticket: $ 1795 + VAT. $ 1195 + VAT until 20 Jan 2017. 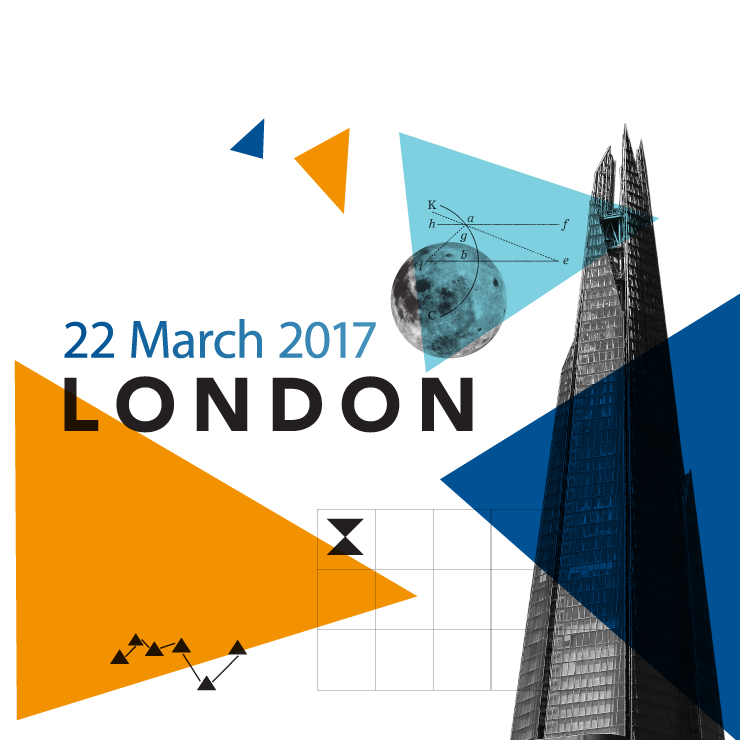 Temenos Innovation Jam 2017 London – U.K. Innovation Jam a London and Geneva are both full day events providing great opportunities to network for Startups from Fintech. Held on different When’s, it gives a chance to the participants to attend both. Participants get a chance to display technology to other 1200 members from Temenos Marketplace (2000 banks & more than 500 million global banking customers) through demos. The only ATM and Self Service Conference of over 300 Banks, Self-Service Banking Asia 2017 is being held in Manila in 2017. Independent Deployers, ATM Hardware as well as Software Vendors, Processors & CIT companies will be present at one place, one time. The event will showcase latest solutions and products for banking industry through case studies. The IFGS 2017 is a very big financial technology event spread out over two days in London expecting over 2000 attendees, 20 global fintech representatives and over 300 startups and entrepreneurs. This event is aimed at providing a platform for startups, investors and policy makers to provide ideas and share solutions for the challenges faced by the organizations from the financial services background. General Admission cost for this event will be 1395 Pounds. Seamless Asia is a great place to meet for those who believe in a new way of commerce. Over 8000 attendees will be present during this event to create new connections for business and opportunities. An event built over 20 years of experience, Seamless is a dynamic platform for large exhibitions and brings together ecommerce, payments as well as retail world to showcase their future. Just like San Francisco and Toronto events, this event will also benefit from participation of over 200 different Fintech companies from across world. 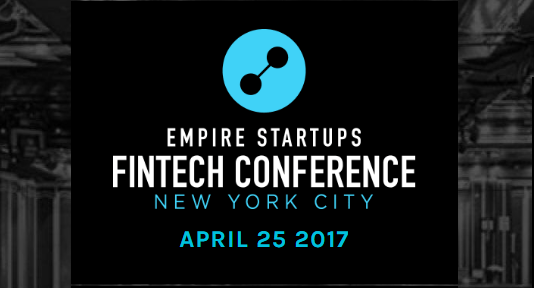 The event is focused on displaying key information on Silicon Alley Fintech. Participating companies will be from the areas of Venture Capital, Financial Services and Startup. You can look forward to insights on payments, lending, insurance tech, blockchain and robo-advisors during this conference. The general cost of registration for the event will be $ 545. The two day Singapore FinTech Consortium conference will have roundtables and keynotes along with demos to and from block chain professionals from varied backgrounds, innovators, entrepreneurs and investors. This event will showcase live discussions & inspirational conferences with opportunities to collaborate, network, and learn about competition, regulations as well as Blockchain culture. The IFINTEC Financial Technologies Conference & Exhibition will be one of the largest and most important events of 2017 in the banking and financial domain in the EMEA. Over 15 countries will represent 40 different speakers. Over 850 participants are expected to attend this conference. This Finance Technology Conference & Exhibition is dedicated to the Banking Technology, Mobile Banking, Retail Banking, Universal, Core banking and Digital Banking. The Payments Canada Summit is one of the premier conferences on payments where Canada’s prime payments entities connect to discuss, share and ideate on all areas of payments. There will be Keynotes, exhibits and break-out sessions for over 1500 participants who can be payment service providers, users, financial organizations, government, corporations as well as regulators. The Summit is a great Where to network for those who want to have one to one meetings. ATM & Cash Innovation Europe 2017, London-U.K.
ATM & Cash Innovation is the flagship ATMIA industry conference attracting 600 financial professionals from 70 different countries. Offering the best speakers from across the world from international banking organizations, service providers and technology companies, this event will be highlighting innovation in the areas of ATM, self service, cash, customer service for multi channels and branch transformation. This is one event you surely don’t want to miss! A great catalyst for payments and the financial services industry, Money 20/20 Europe not just an event but a ground to experience world class innovators and senior visionaries. This event will bring together the stakeholders of commercial revolution, payments as well as financial services providers, marketing services, data companies, non-banks, banks, mobile, retail industry, investors, advisory firms and government bodies. Copenhagen will be a host for 3,725 participants, 500 CEOs of 1,500 companies from over 70 countries. The show will feature 422 speakers, 200 sponsors and almost 100 media partners. So it is definitely not an event to be missed. 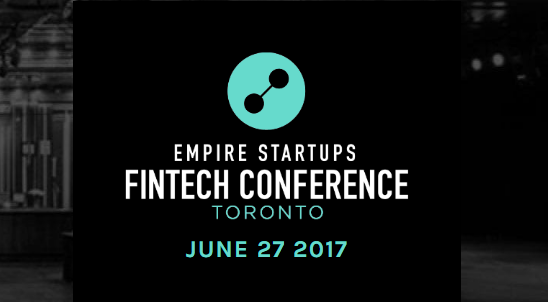 Empire Startups Fintech Conference is planned for one full day and will bring together the best of Toronto Fintech as well as Fintech leaders from across the globe. There will be demos, panels and keynotes from the best Fintech startup companies of the world which will be very useful for the participants attending this conference. The general registrations for the Toronto conference will be priced at $ 600. It is one of the biggest shows in China on Fintech expecting over 2000 attendees, over 500 companies, 250 investors, and 200 leaders from across 20 plus countries. Some of the hot topics covered during this event will be Insurtech, Financial Inclusion, Bank Partnerships, Blockchain and Wealth Management. The attendees will also get opportunities during these sessions to network with one another. Full Price Registration between the time period of July 1-15 will be $570. The London Fintech week is a platform where bright financial services talent comes together through conferences, exhibitions and workshops. There will be at least three to five thousand participants during this week. This forum will also provide enough time for networking amongst these professionals. The Standard registration cost is 2160 pounds (inclusive of VAT). The ATM & Cyber Security will have over 340 attendees from 140 organizations from over 40 countries. The main areas focused during this event are physical ATM security, new cyber threats concerning cyber and also logical areas. The event will have speakers from retail banking, hardware, software service providers and law enforcement authorities and it will also have exhibitions on vendor technology. The Fintech Evolution will encourage development of the finance industry and its growth through learning systems involving over 25 prestigious speakers, over 300 leaders coming from over 100 companies across the globe. An event focused on the overview of the finance industry, corporates as well as start-ups can benefit from the presentations, workshops, discussions, debates and networking opportunities. This event is still under production and hence you can benefit by registering early. One of the leading events in the arena of Customer Experience, Marketing as well as ecommerce, this event will be bringing together over 80 C-level & VPs/Directors from Fortune 500 companies to get together, discuss and provide best practices insights through interactive sessions for improving the future relating to Customer Experience in the Finance sector. A great Where to meet with the best of the customer service thinkers and experienced solution delivery professionals. 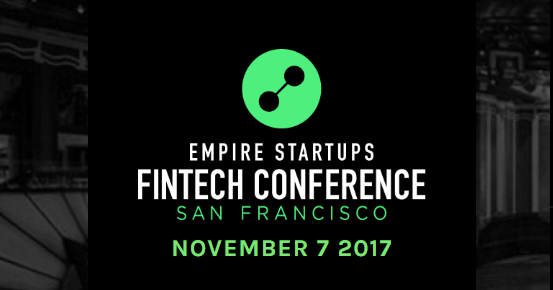 This event will showcase a full day of conference where the best of Fintech from the Silicon Alley will be present along with over 200 financial services, venture capital and startup companies. This conference will also provide an opportunity for the participants to benefit from listening to the investors as well as service partners who can assist the start ups. Focused on banking technology and solutions for banking industry, EBINTEC is a specialized conference platform for software services, hardware services and system service providers to provide insights into their solutions. Being an important conference in the EMEA area, it is expected to attract a large participation from not only Europe but the rest of the world as well. IFINSEC is a specialized conference for the IT Security, Cyber Security and Information Security technology and solutions for the financial industry companies. As this is one of the most important conferences for the EMEA area in the area of Cyber security technology as well as solutions, a huge participation is anticipated from across the globe.